Stolen Sharpie Revolution is on tour! A blog tour! Hey! 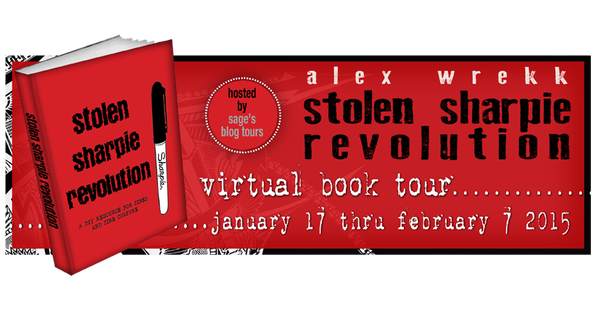 I’m going on a blog tour with the Stolen Sharpie Revolution book! There will be reviews, interviews, and giveaways! Please check out these blogs on these dates for more info!